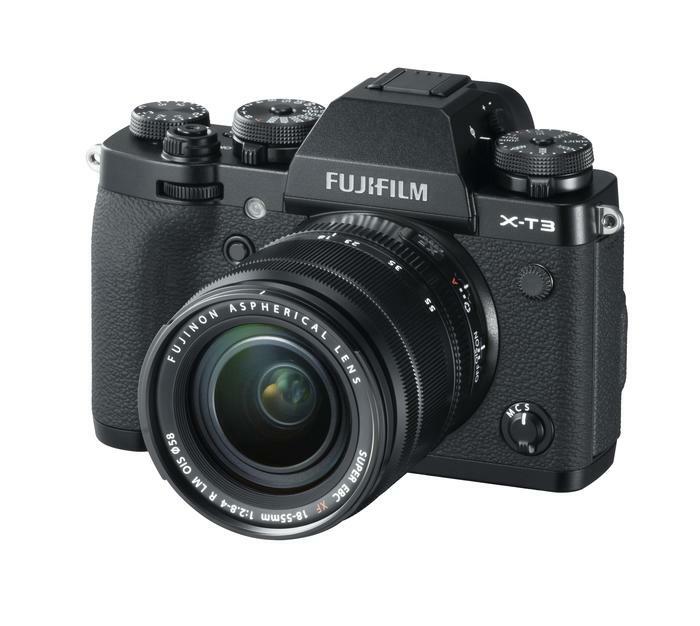 The X-T3 features the new 4th generation X-Trans CMOS 4 sensor and X-Processor 4 image processing engine. The camera supports 4K/60P 4:2:0 10bit internal SD card recording, as well as 4K/60P 4:2:2 10bit output, which can be filmed at the same time. 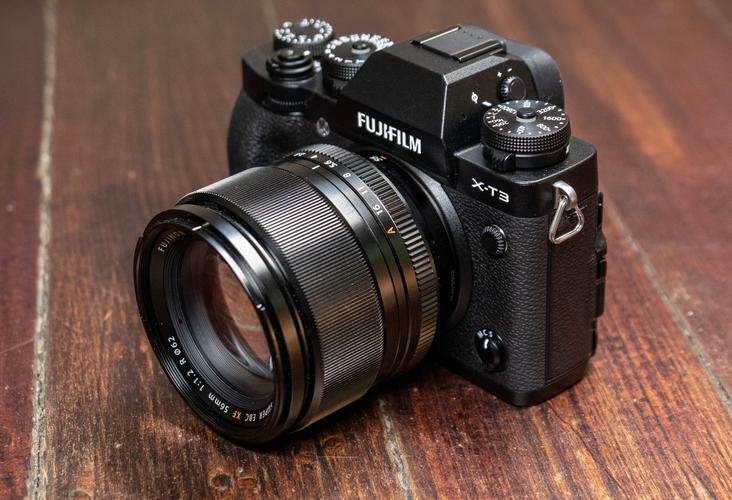 “Like previous models in the range, the X-T3 has been hugely anticipated, so we’re excited to be able to bring it to Australia,” said Alex Zister, National Product and Marketing Manager, Fujifilm Australia. The X-T3 features 1.5 times faster processing speed than current models and blackout-free continuous shooting of up to 30fps while using Smooth Live View. “We’ve also made significant strides in terms of our video recording capabilities. Through a combination of world first recording innovations and enhanced software, we’re hoping to appeal to a wider demographic than ever before,” added Zister. The X-T3 will be available at the end of September 2018 for $2499.